The Tour of Britain comes to Dartmouth on Saturday 15th September and thousands of spectators are expected to turn out for the penultimate stage of the race. Devon County Council will host Stage Seven of this year’s Tour and as one of the toughest stages over the eight day race, organisers believe Devon could prove decisive in who wins the IG Markets Gold Jersey overall. 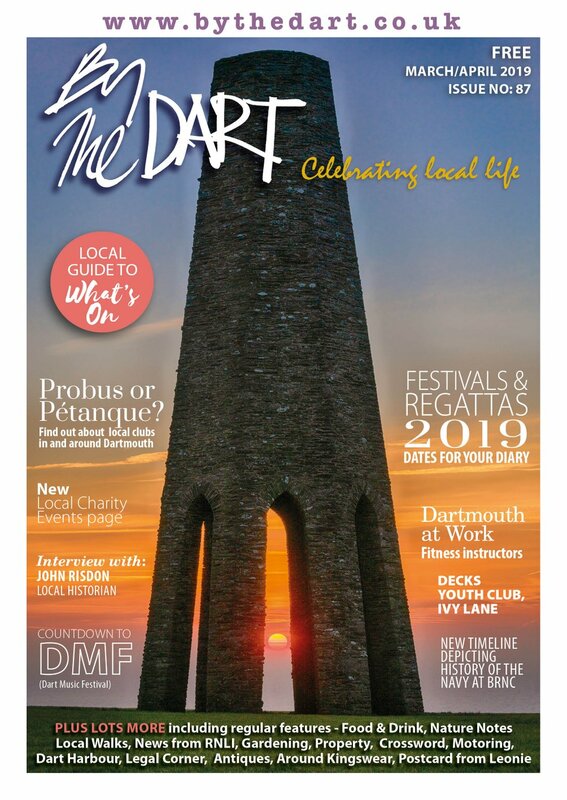 The Devon Stage will cover 106 miles (170.7km) of the county, starting in Barnstaple and heading through Dartmoor National Park on its way to the spectacular finish on Dartmouth’s Embankment. Team Sky, who boast Britain’s first ever Tour de France Yellow Jersey winner Bradley Wiggins and road race World Champion Mark Cavendish among its ranks, will be competing in The Tour. They will be joined by six other British teams - Endura Racing, Team IG–Sigma Sport, Rapha Condor, Team Raleigh–GAC, Node4–Giordana Racing, and Team UK Youth. Other international squads include Liquigas – Cannondale, who have named former Giro d’Italia winner Ian Basso in their provisional line-up, Garmin Sharp, Orica Greenedge, Vacansoleil DCM, Team NetApp, United Healthcare Pro Cycling, and AN Post Sean Kelly. 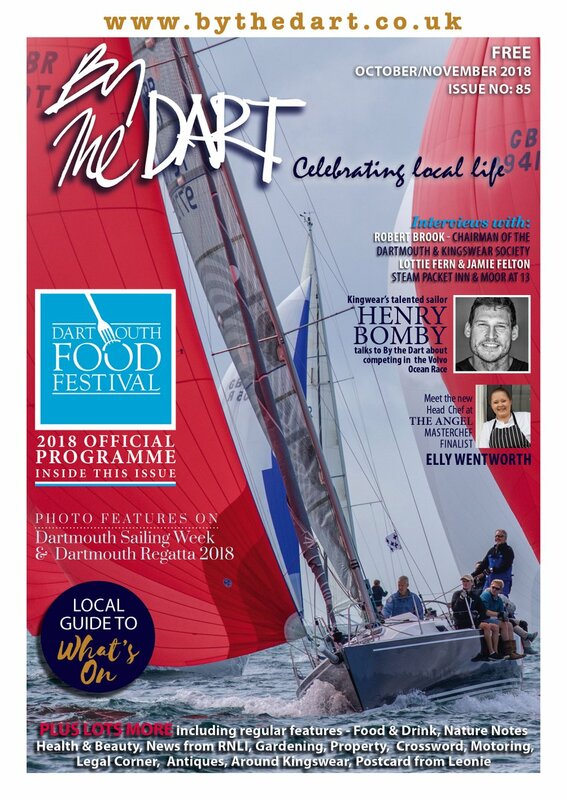 Councillor Stuart Hughes, Devon County Council Cabinet Member for Highways and Transportation, said: “We are the only South West stage in The Tour this year so hopefully spectators from Somerset, Cornwall and Dorset, as well as further afield, will make the journey to Devon to watch the race. Last year was the first time that we had hosted a complete stage in the county and it was a great success – and as we’re the penultimate stage this year we could see the race won or lost in Devon. 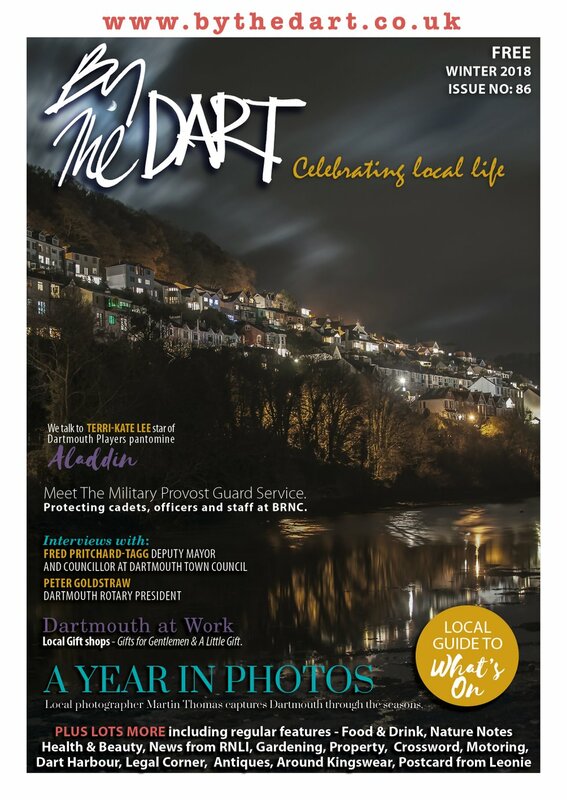 South Hams District Council and Dartmouth Town Council are working closely with Devon County Council on the Devon Stage. The Devon stage of Britain’s biggest free-to-watch sporting event includes three Skoda King of the Mountains climbs at South Hill, near Little Torrington, as well as Merrivale and Coffin Stone within Dartmoor National Park. There will also be intermediate Yodel Sprints at Great Torrington, Slapton Ley and Kingsbridge. The Tour of Britain attracts spectators from home and abroad and is a massive boost for the local economy. Last year was the first time an entire stage of The Tour had been held in Devon. Over the past three years, The Tour of Britain is estimated to have brought an additional £14 million into the local economy as well as showcasing the county to a global TV audience. The Grand Depart of The Tour of Britain 2012 will take place in Ipswich on Sunday 9 September, with the final stage in Guildford on Sunday 16 September. Daily highlights of The Tour will again be screened every evening on ITV4.